When should a sole trader business incorporate into a limited company? 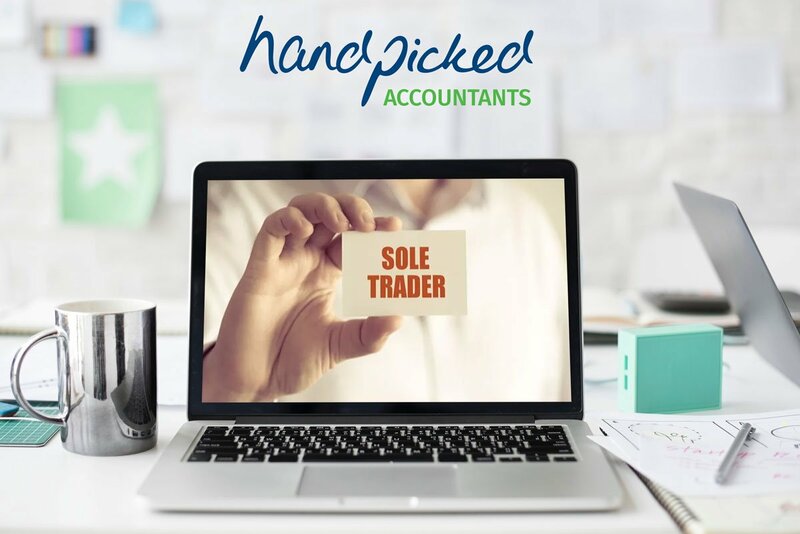 When a sole trader decides to change the structure of their business to become a limited company, they take on a number of new legal and accounting responsibilities. Beware calls or automated messages from HMRC saying you are under investigation! Research and Development Cash Injection….